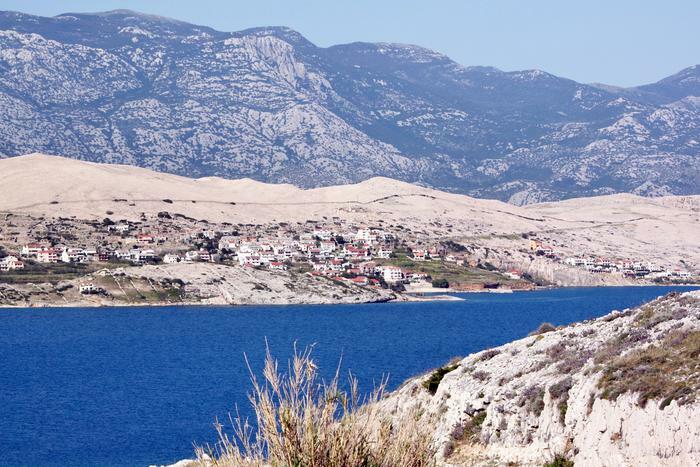 Pag island and Novalja get into media spotlight mostly with scenes of non stop party on the hot sand of Zrce beach. This image overshadows a bit the fact that Pag has fascinating archaeological sites with remains of ancient life on the island. Municipal museum in Novalja holds most of the artifacts, but they are not the only reason to visit this museum. If you take a peak at its basement, you will see an underground aqueduct. According to all these facts, Pag must have been very important in Roman period, and the size of the aqueduct proves it. It is one kilometer long, made by hand and 2000 years old, and as such is an exceptional cultural artifact. It is also known under the name “Italian hole” and 200meters of it can be seen today. When it is completely restored, it will be possible to reach as far as the Novalja field through narrow passages to the original staring point of the aqueduct.